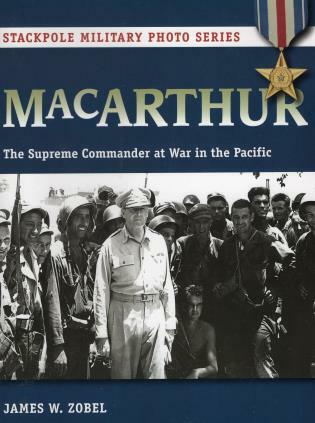 General Douglas MacArthur was one of the most colorful, controversial, and image-conscious military figures of the twentieth century. This military biography in photos captures the spirit of the man and his legend in hundreds of historical images. James W. Zobel is chief archivist for the MacArthur Memorial Foundation and Museum in Norfolk, Virginia.